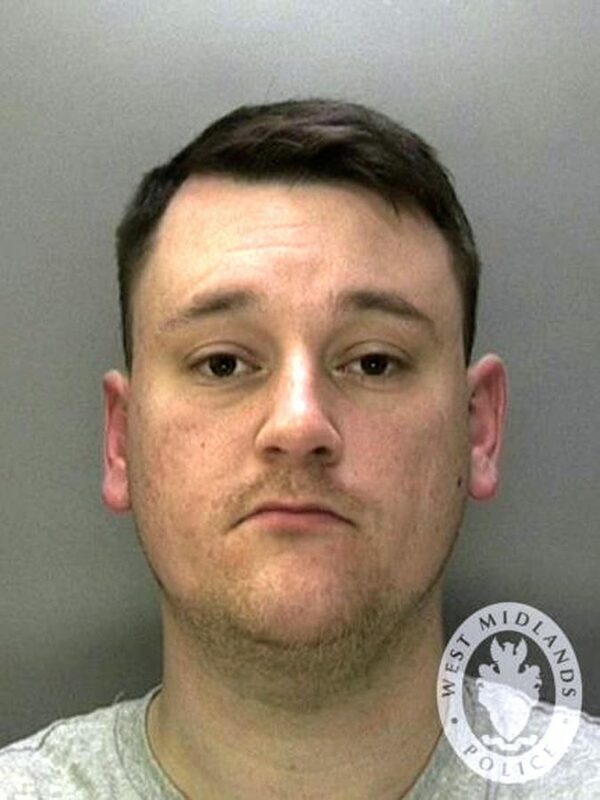 Jobless Paul Mitchell, 27, was caged for 14 weeks following the shocking attack on the Villa captain during the Second City derby on March 10. 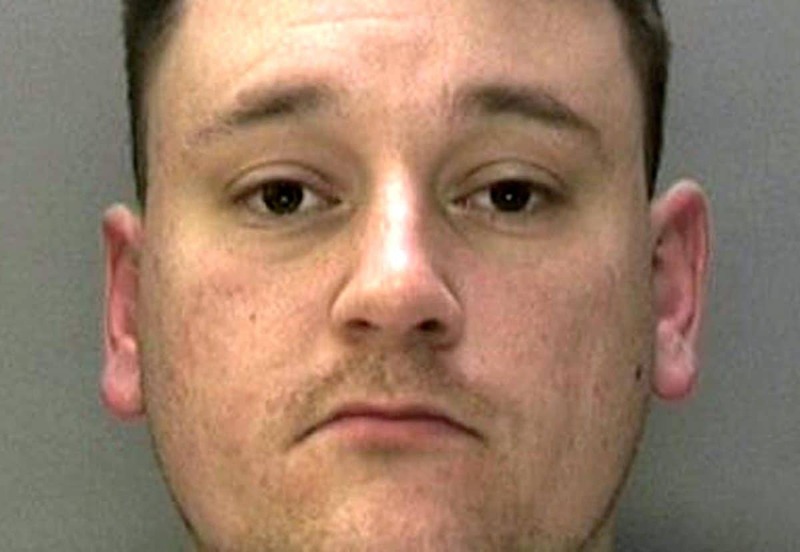 He later admitted charges of assault and encroachment onto the pitch and was sentenced at Birmingham Magistrates’ Court the following day. Today (Tue) the swaggering yob bragged about being released from jail last Monday (8/4) – just FOUR WEEKS into his prison term. He said: “I’m out of prison. I was released on Monday (8/4). “Of course I’m glad to be out. Neighbours also confirmed Mitchell was now a free man but his local pub have told him he “would not be welcome” back there. The shocking incident was the captured on live TV during the Championship clash between Villa and Blues last month. Ex-pub manager Mitchell sprinted onto the pitch in the 10th minute of the match at St Andrews and poleaxed the midfielder before being surrounded by stewards. “There was over 23,000 fans were in attendance and the incident was broadcast live across the country. “This offence is so serious, we are sending you to prison for 14 weeks.